Hi! Im Lia; a George Brown College Graduate in fashion design. I am a local designer who created the Canadian brand Celia MMXIV based in Guelph, Ontario. I design and create each individual style. 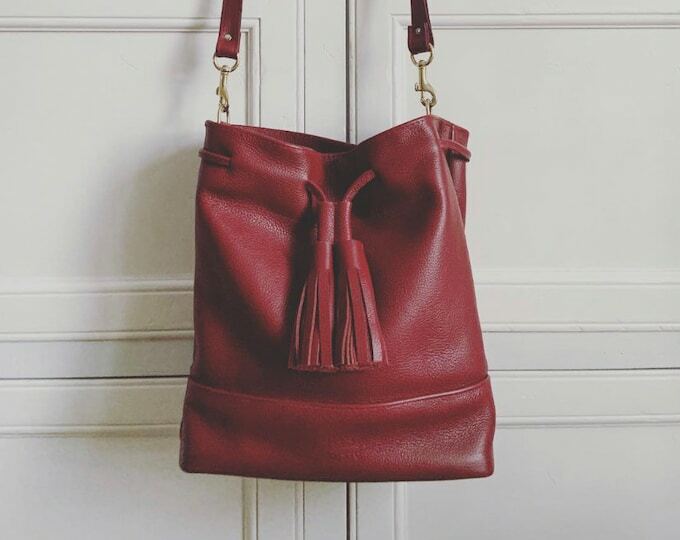 All leather is handpicked and sorted to ensure only the finest materials are used to create the patterns for each handmade bag for any lifestyle. All of the leather and supplies are purchased within Canada and The United States. 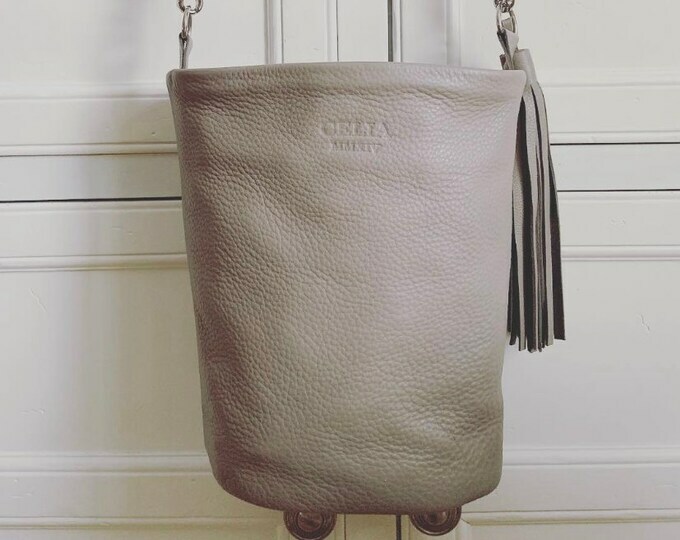 At Celia MMXIV quality and design are the pinnacles of what I believe in to be sure you are happy with your bag to be there wherever it may go with you.